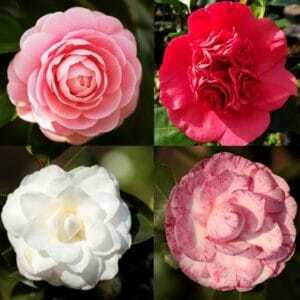 Ornamental Nursery - Specialising in Camellias, Gardenias and Azaleas. 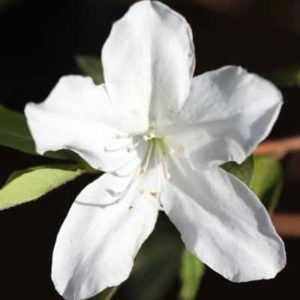 Amorentia Ornamental Nursery is a wholesale nursery which specialises in the production of Camellias, Gardenias and Azaleas. 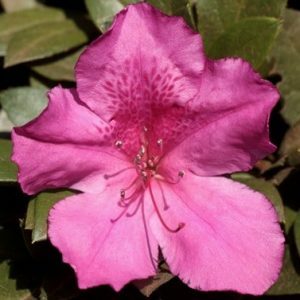 We also produce a wide range of other popular ornamental bushes, standards, fruit trees, ground covers, grasses, herbs, aloes, succulents, roses, and some rare species. We supply wholesale distributors, landscapers and retail garden centres. A variety of colours and sizes available in bushes and standards. 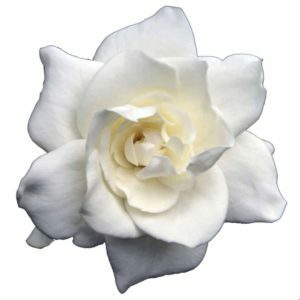 Gardenia is a genus of over 100 species of flowering plants in the coffee family, (Rubiaceae) native to the tropical and subtropical regions of Africa, Southern Asia, and Australia. 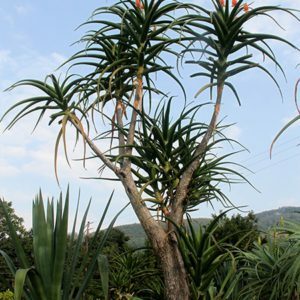 Proudly produced by Amorentia Ornamental Nursery. 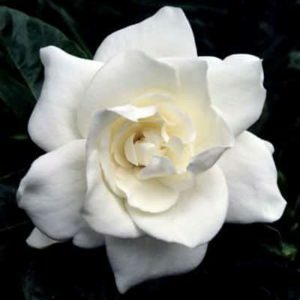 This Gardenia has a smaller leaf and the flower is just as beautiful and fragrant yet it flowers more than once. Arabica Coffee is a species of coffee originally indigenous to the forests of the Ethiopia. 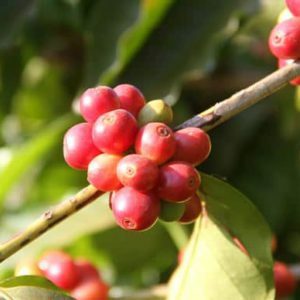 It is also known as the “coffee shrub of Arabia”, “mountain coffee”, or “arabica coffee”. It is believed to be the first species of coffee to be cultivated. 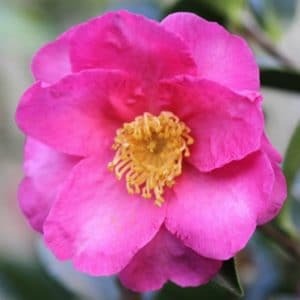 Common Name: Camellia / The Rose of winter Camellia, is a genus of flowering plants in the family Theaceae (tea). Available in large single or double flowers in pink, white and red. Shade – semi shade and sun in mild climates. 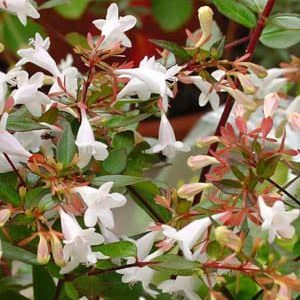 A popular choice for a fast growing hedge due it’s beautiful, green foliage and pretty, small white flowers. The leaves are big and thick. It also makes a beautiful garden bed plant. 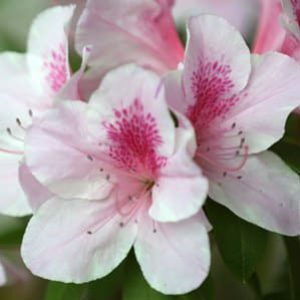 A striking show of small flowers – ranging from white to light pink and dark pink with a gorgeous dark purple/blue berry. 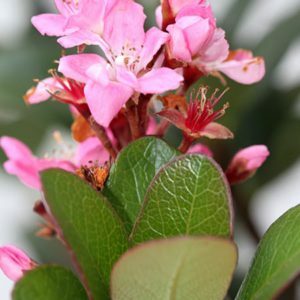 The thick, leathery leaves are green making the plant wonderful for en masse planting in a garden bed or as a stand-alone.The flowers and berries work well in a vase.In spring time the leaves become a bronze colour. Enjoyed for it’s a striking display of colour in winter and it’s many medicinal uses. 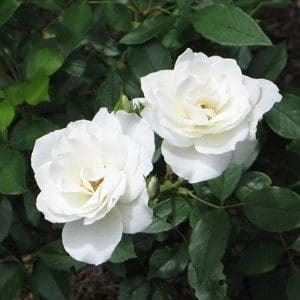 Beautiful strong fragrance and delicate star shaped bloom. 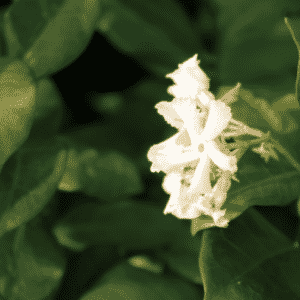 Bush: A shrub grown according to its natural shape and growth patterns. 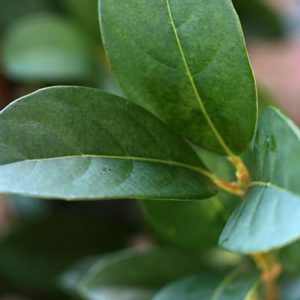 Standard: A shrub trained to have a long naked stem with a rounded and bush head. Sizes: Our sizes all come in bags and are indicative of capacity and weight. For example: a 5L bag contains approx. 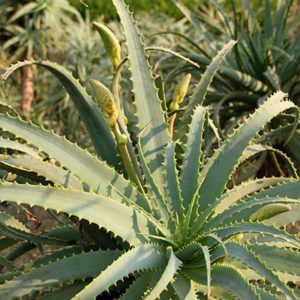 5L of growing medium and weighs approximately 5kg.